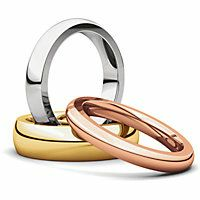 Shop our assortment of comfort fit heavy wedding bands for both him and her. 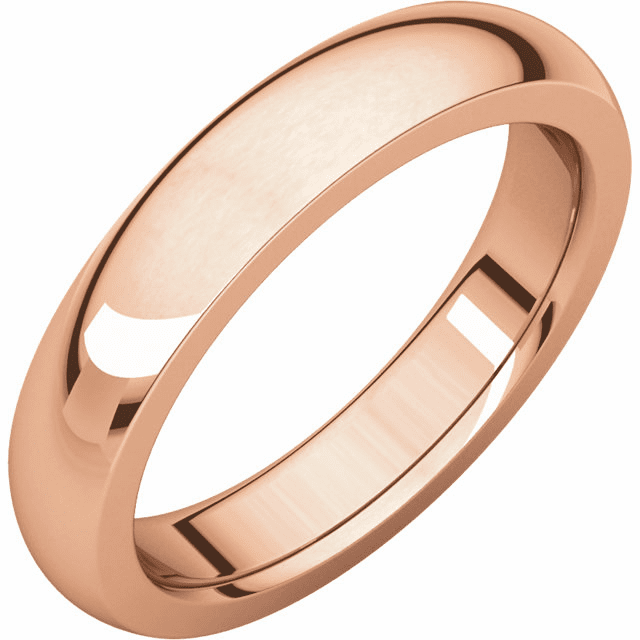 Explore 14k white gold, 14k yellow gold, 14k rose gold, and platinum wedding bands. 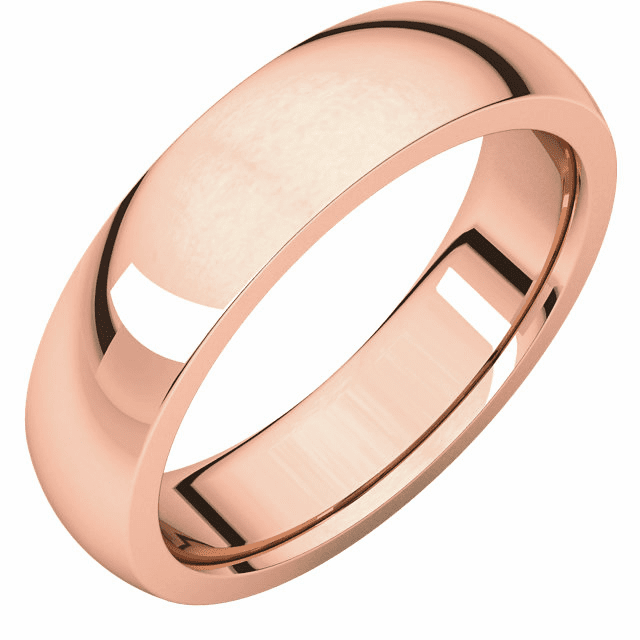 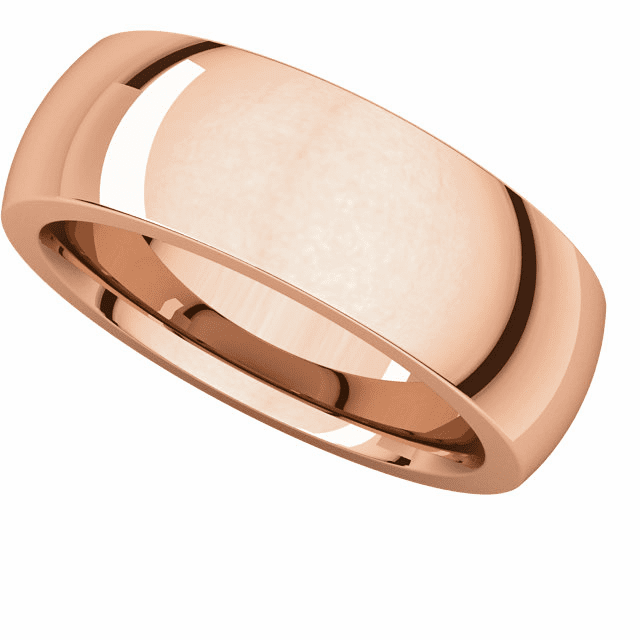 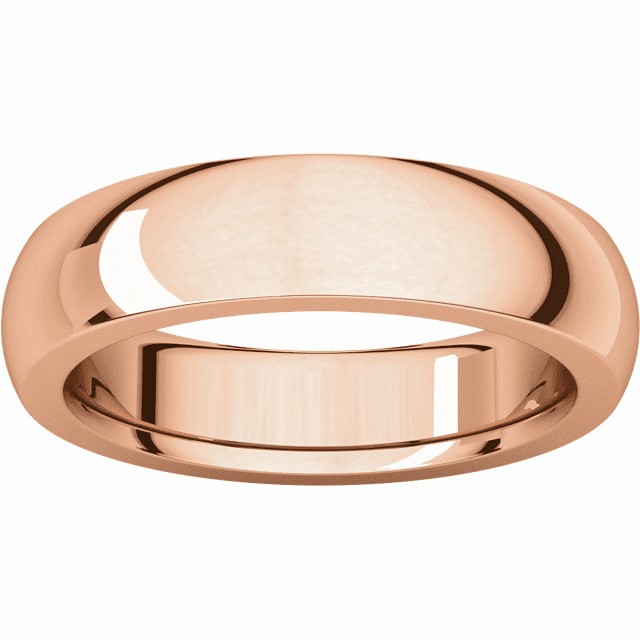 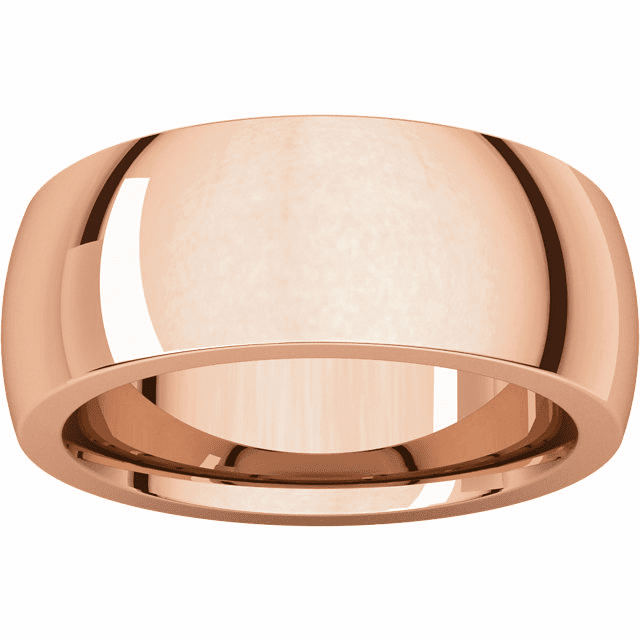 The heavy comfort fit wedding bands feature a rounded surface against the finger, domed surface away from the finger, thickness approximately 15% greater than the Comfort Fit. 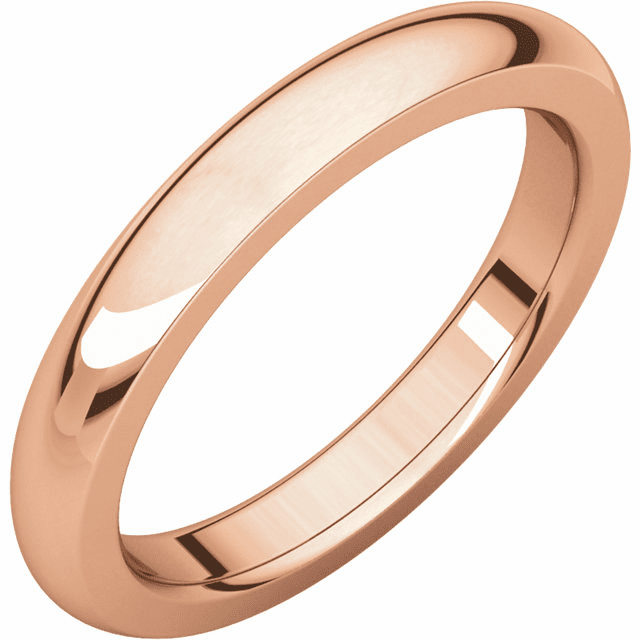 Our classic assortment of wedding bands is a sure means of demonstrating your everlasting love.